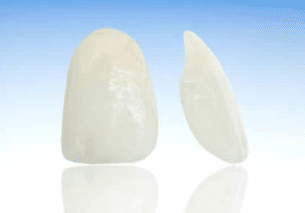 Dental veneers are thin shells of medical-grade (ceramic or composite) that are attached to the front surfaces of teeth for an immediate smile transformation. Over the past 30 years, developing dental technology has made veneers more lifelike and convenient than ever before. Your dentist removes as little tooth enamel as possible for veneers. It is possible for veneers to come loose over time. In that case, new ones might be needed.